We have had multiple people tell us they have tried submitting their application but it will no upload to us? Any ideas on what we can do to fix the situation? One person has tried submitting the application multiple times. Please try removing one of them. Also you have several required fields. 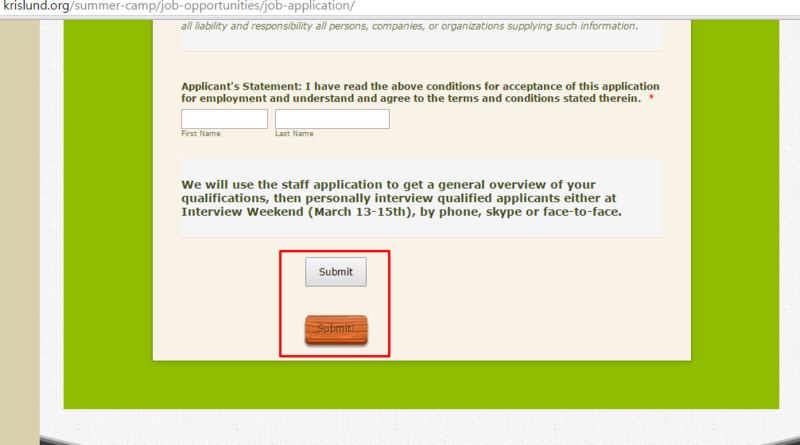 Only if they are all filled in it is possible to submit the form. Does the user receives an error message? We'll wait for more details to continue.